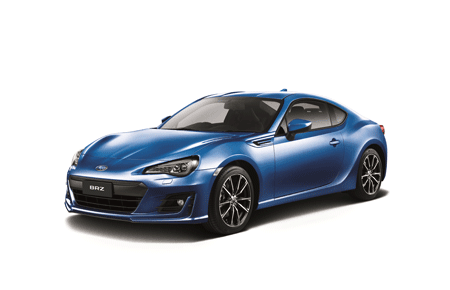 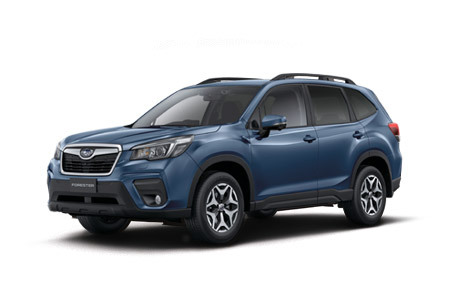 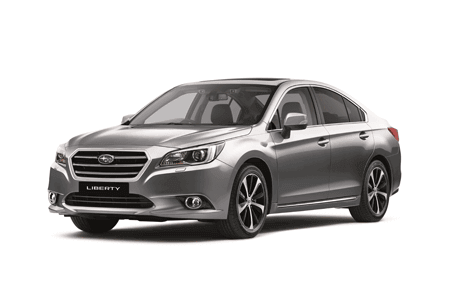 Welcome, and thank you for visiting Taree Subaru. 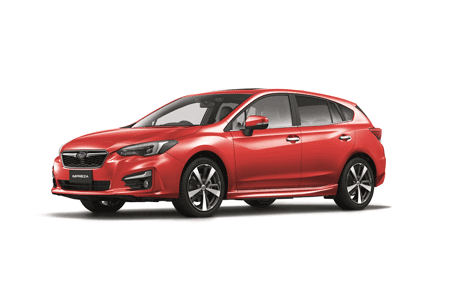 Since 1979 we have been a proud member of the automotive industry in the Taree region. 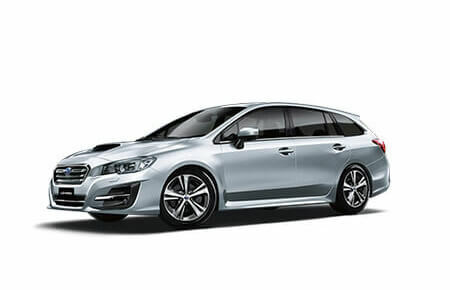 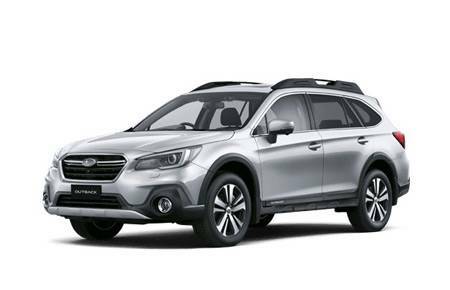 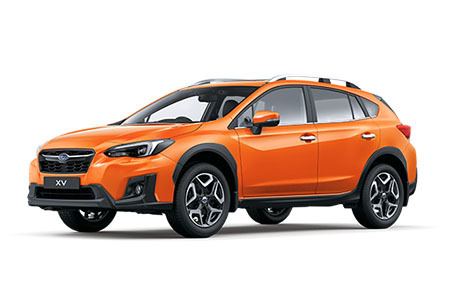 We have been extremely pleased by the fact that over the years we have put thousands of happy customers into new Subaru’s.